Early morning departure by luxury ferry to Neil Island (57 kms by sea from Port Blair). Visit to Bharat pur Beach, Sitapur Beach and Laxmanpur Beach+ Stay here overnight amongst - sandy beach and lush green forest in a comfortable beach resort. After breakfast, Check out from the hotel and proceed to the Harbour for ferry to Havelock Island and then transfer to hotel .After lunch visit to Radhanager Beach +night stay at Neil Island. 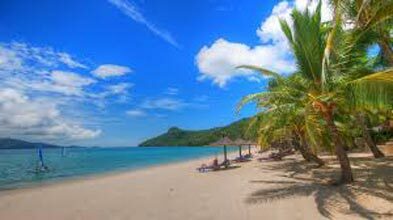 Morning after check out from the hotel, keep your luggage in the hotel cloak room and visit Elephant Beach. Return from there and collect your luggage and after lunch proceed to harbour for return ferry + Return from Havelock to Port Blair in the afternoon & transfer to hotel. Early morning Port Blair to Baratang and sightseeing to Mud volcano, Lime stone Cave & Jarawa reserve forest. Overnight stay Mayabander or Diglipur. 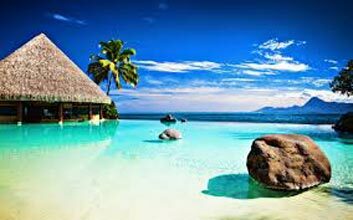 Early morning Rangat to Port Blair and sightseeing and stay over night port Blair Hotel. 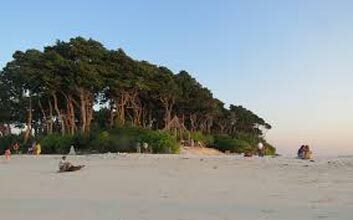 Jolly Buoy Island Located about 30 km from Port Blair, Island is a part of the Mahatma Gandhi Marine National Park at Wandoor. 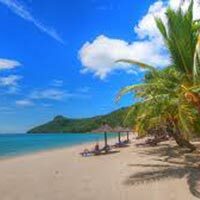 It has a beautiful beach with Canopies of hanging branches and dense bushes. The underwater marine life is fantastic with sharp reflections of the corals and glimpses of marine life. 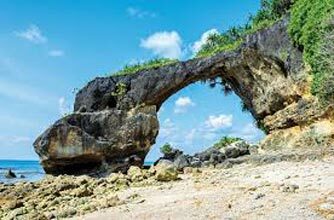 Jolly Buoy island is an ideal place for scuba diving and snorkelling, attractive Flora and Fauna, Creeks, Marine animals for the eco- friendly tourists. 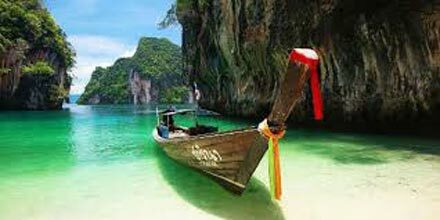 It is accessible by Boats from Wandoor and stay in Port Blair.